IHeartMedia's 24/7 News Network Joins Forces with NBC News to Launch "NBC News Radio"
New Collaboration with NBC News Brings its Content to Thousands of Broadcast and Digital Radio Stations Across the U.S.
NEW YORK--(BUSINESS WIRE)--iHeartMedia today announced that its 24/7 News Network, the world's largest radio-only news source, will provide its 1,000 affiliated radio stations and iHeartMedia's more than 850 radio stations with access to NBC News broadcast coverage, along with an hourly newscast provided to its network around the clock. In addition, iHeartRadio, iHeartMedia's all-in-one digital music and streaming radio service, will also feature “NBC News Radio” as a source for national and international news content. Through this collaboration, NBC News will now span all media platforms including the most widely consumed medium, Radio, which reaches 93 percent of Americans each week. 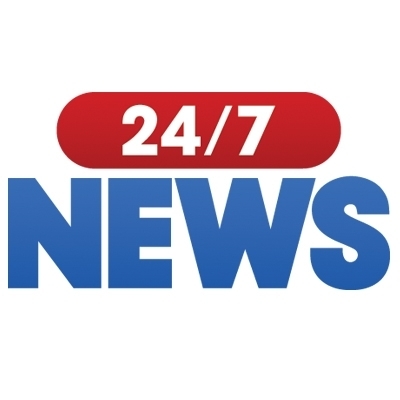 Global content from NBC News' leading and award-winning television news broadcasts including primetime specials, political events and breaking news reports will be available to all of iHeartMedia's 24/7 News Network affiliates, owned stations and will stream online via a new "NBC News Radio" station on iHeartRadio. Users can listen to NBC News Radio by visiting iHeartRadio.com/NBCNewsRadio. More Americans watch NBC News than any news organization in the world. NBC News is a global leader in news across all broadcast and digital platforms. Its leading and award-winning television news broadcasts include NBC Nightly News with Lester Holt, TODAY, Meet the Press, and Dateline, as well as primetime specials and breaking news reports. The rapidly-growing NBC News Digital Group, along with the SiriusXM TODAY Show Radio channel, provide continuous content to consumers wherever they are, whenever they want it. NBC News also operates Peacock Productions, an award-winning in-house production company, and the NBC NewsChannel affiliate news service.